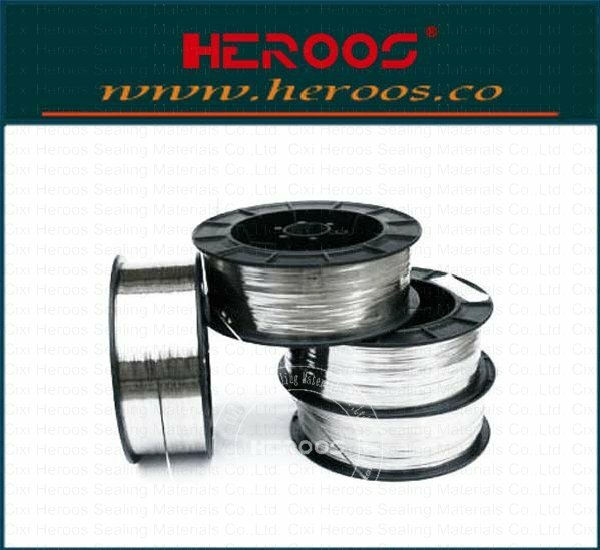 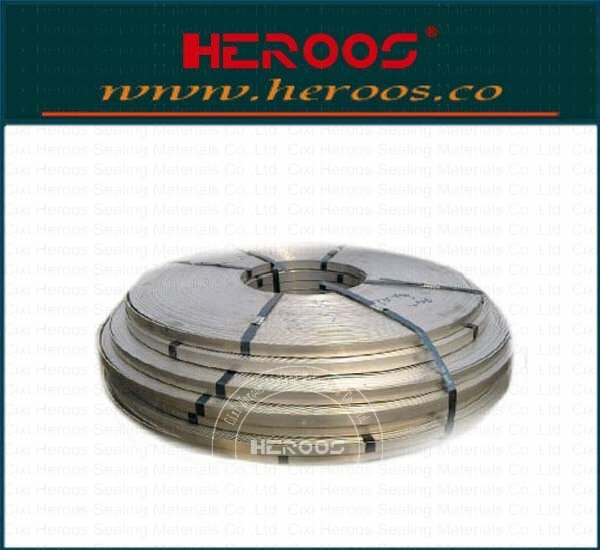 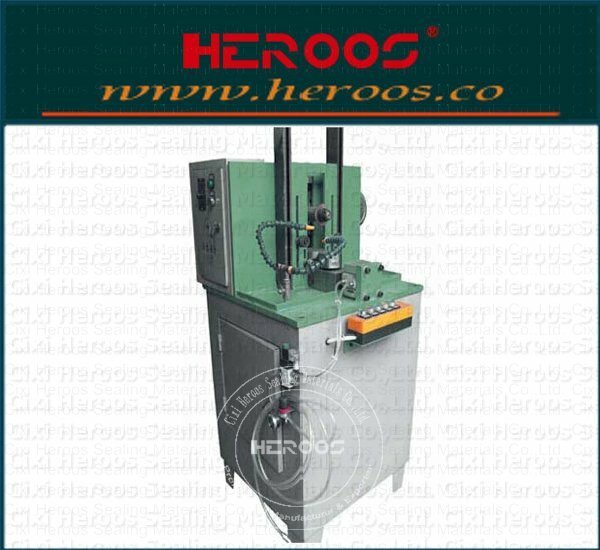 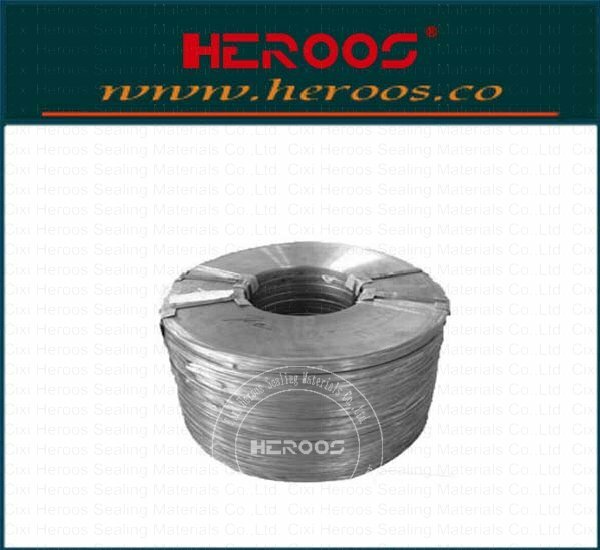 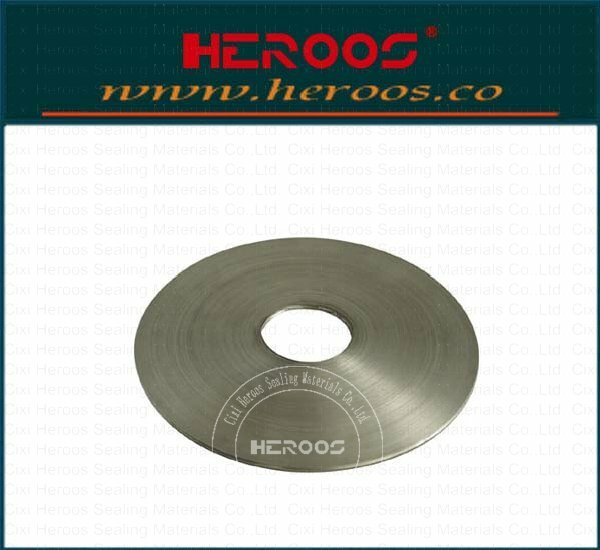 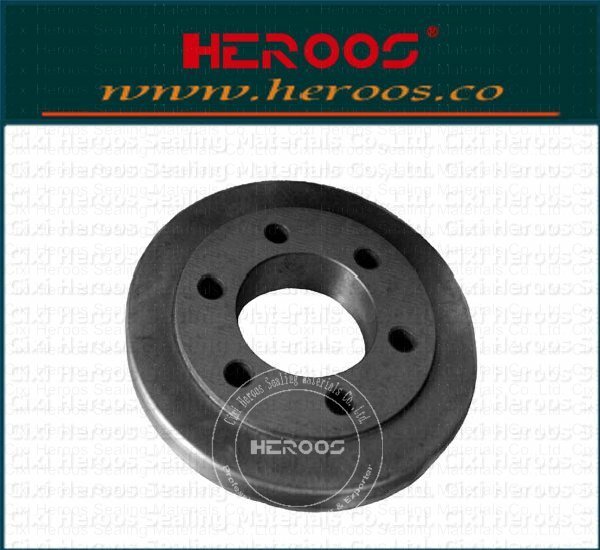 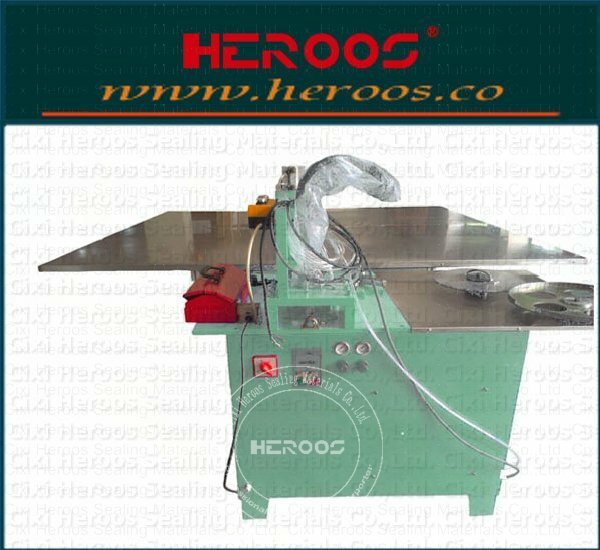 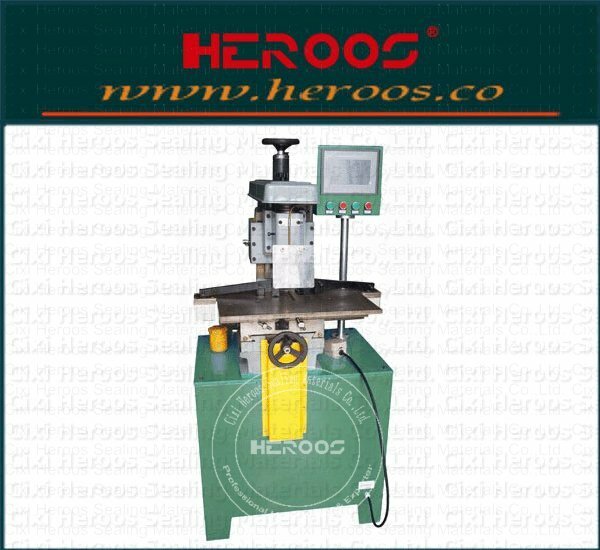 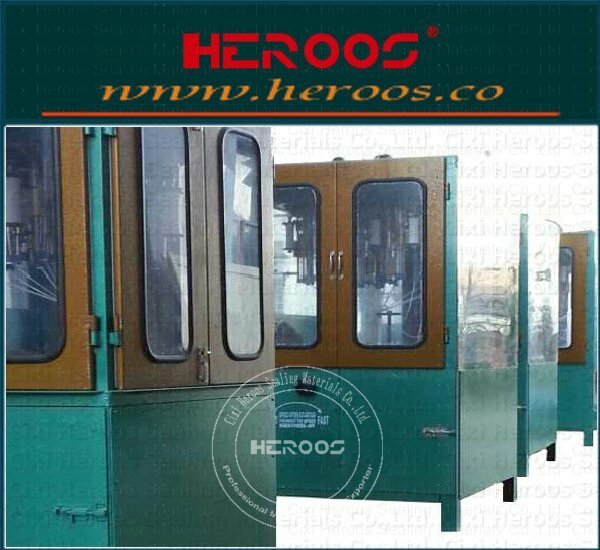 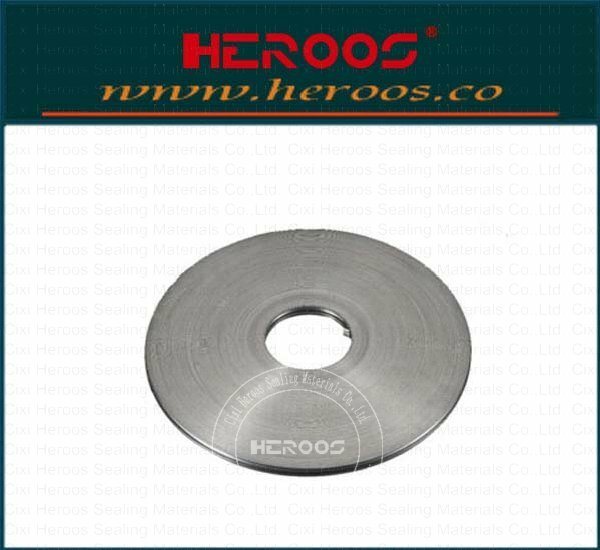 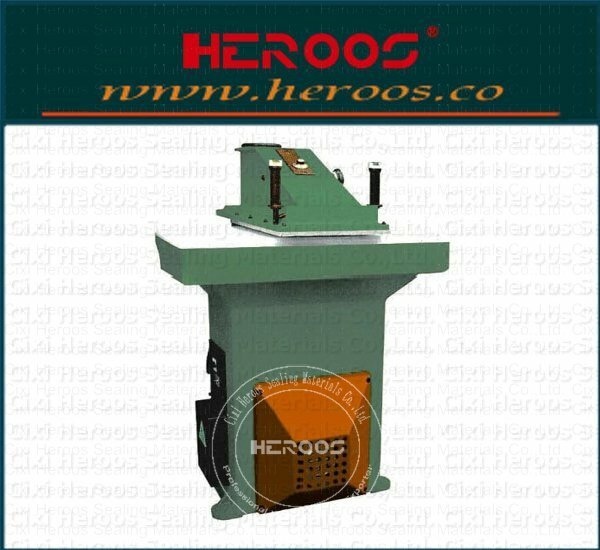 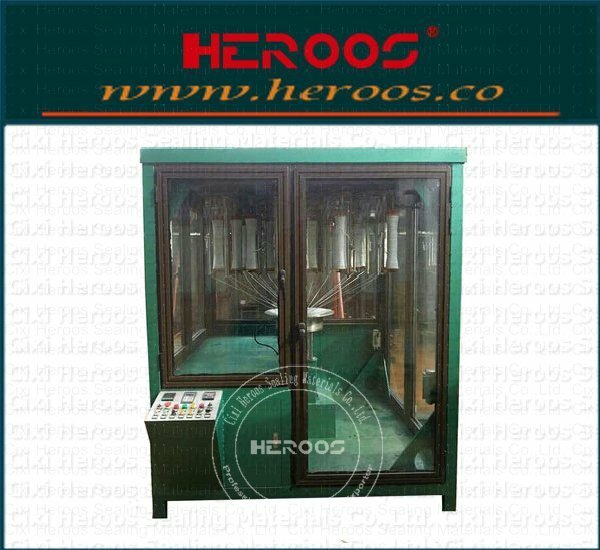 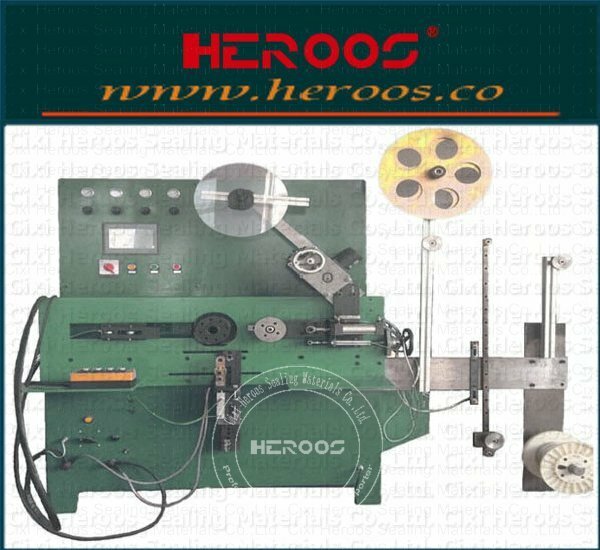 ﻿ 24-carrier Square Braider with 4 orbits - Cixi Heroos Sealing Materials Co.,Ltd. 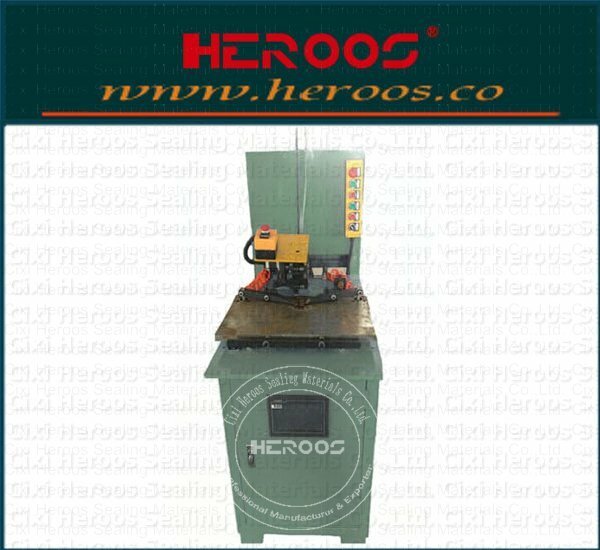 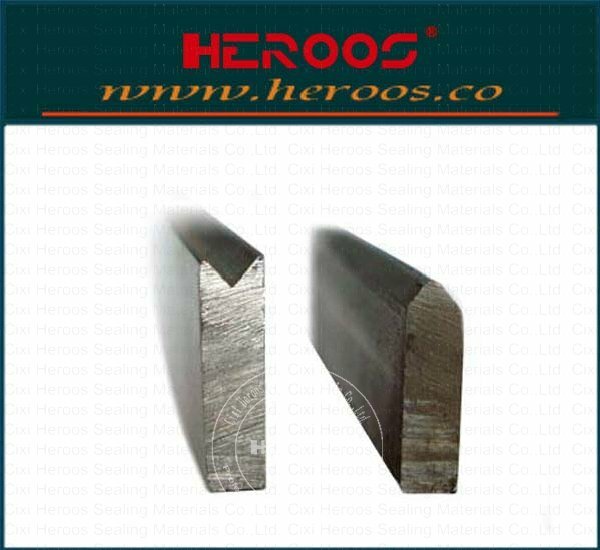 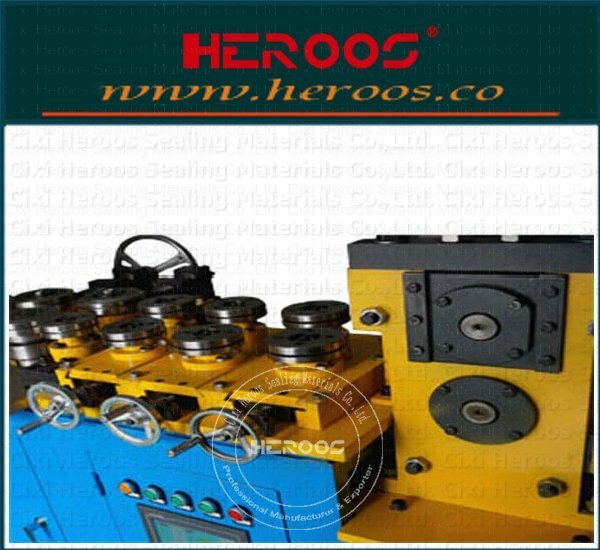 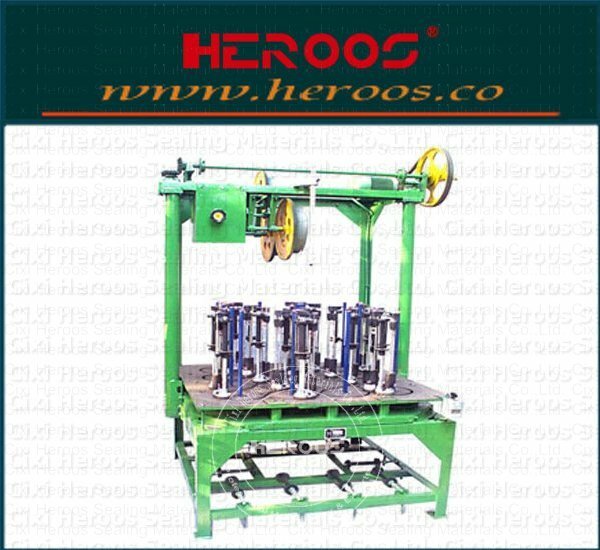 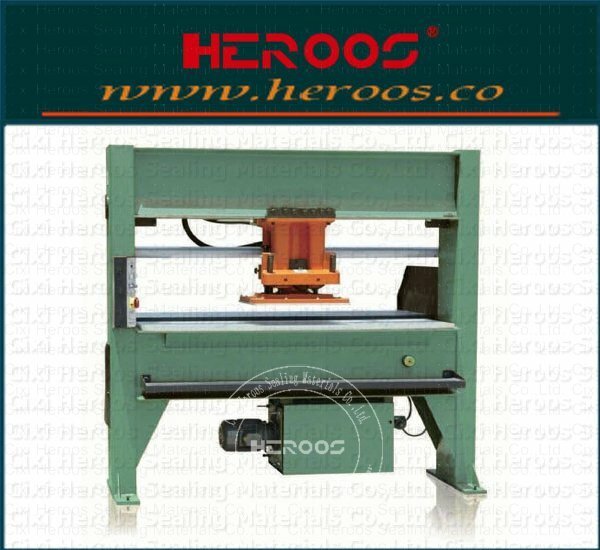 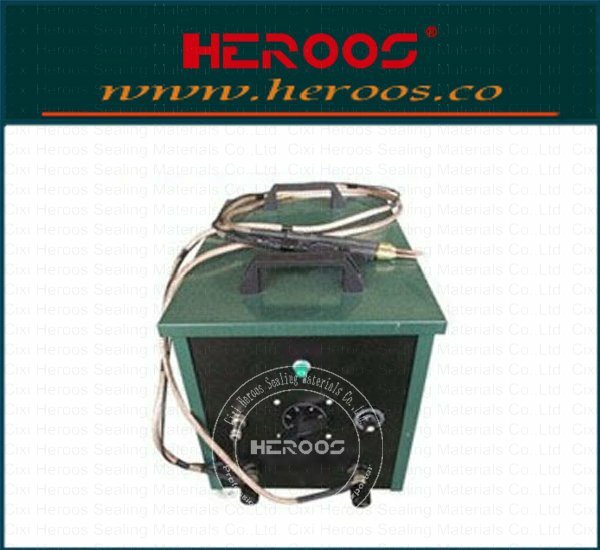 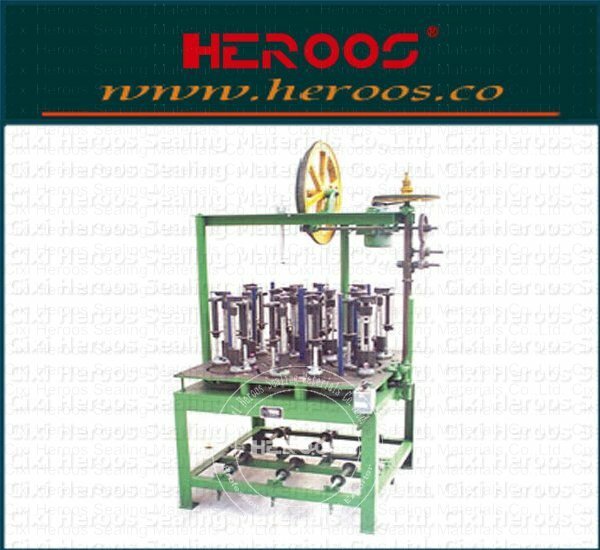 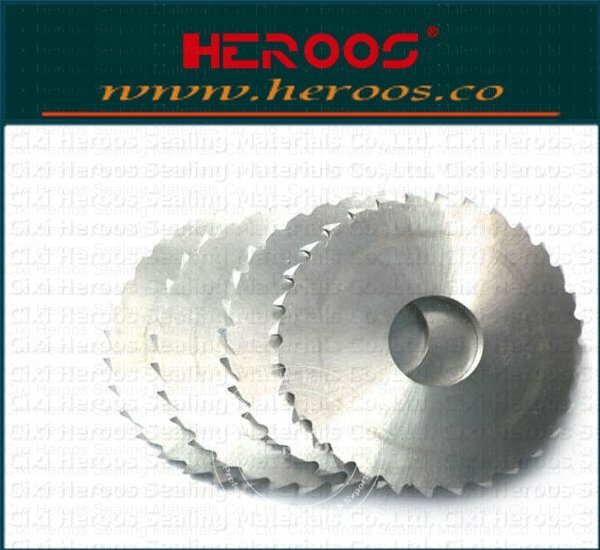 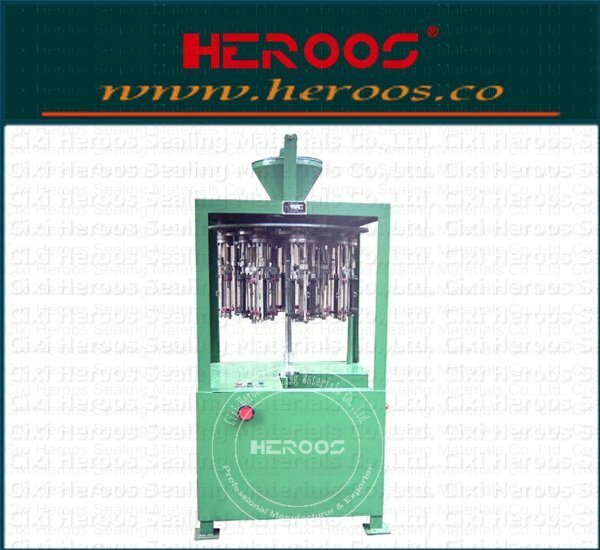 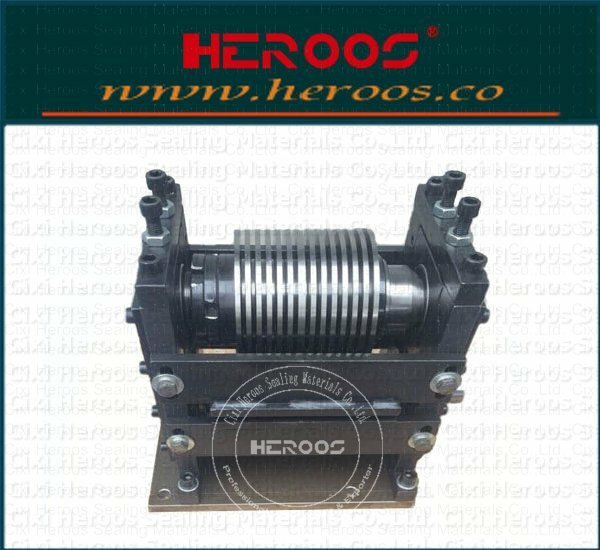 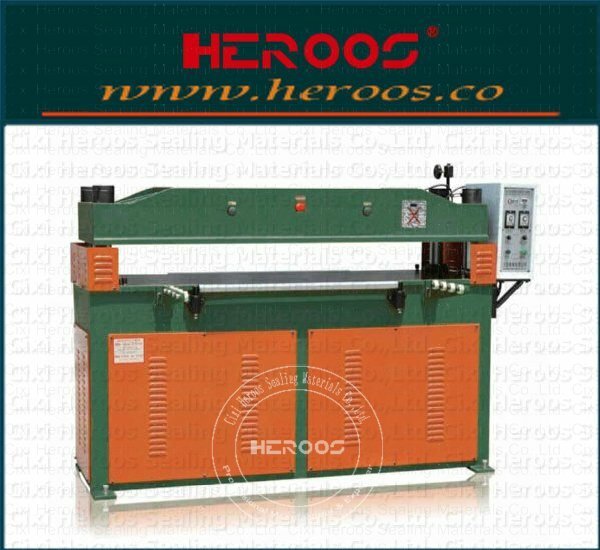 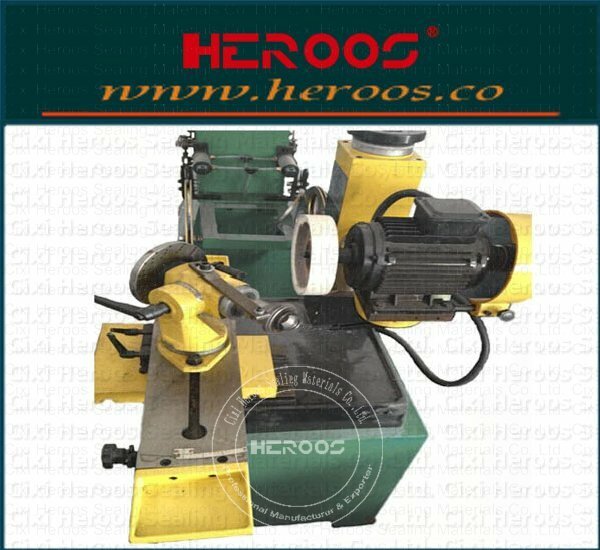 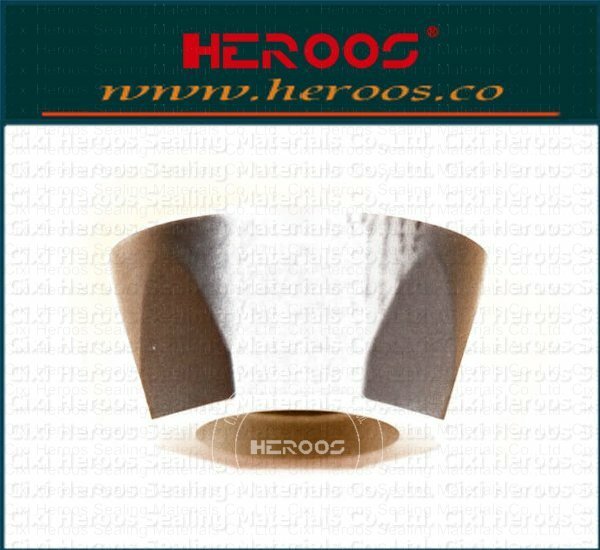 HEROOS-M4124 Universal square braider. 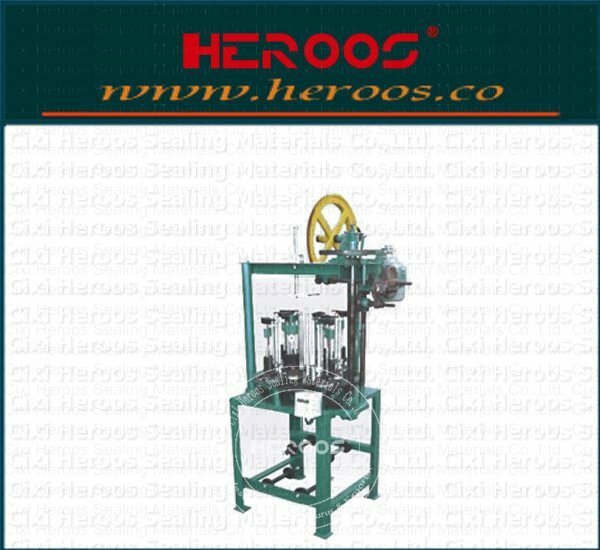 Can adjust speed by motor For braiding various fiber packing with size 12~50mm square.